Amor NSE, an economical atty designed for both MTL and DL vaping, will definitely offer you incomparable vaping experience. 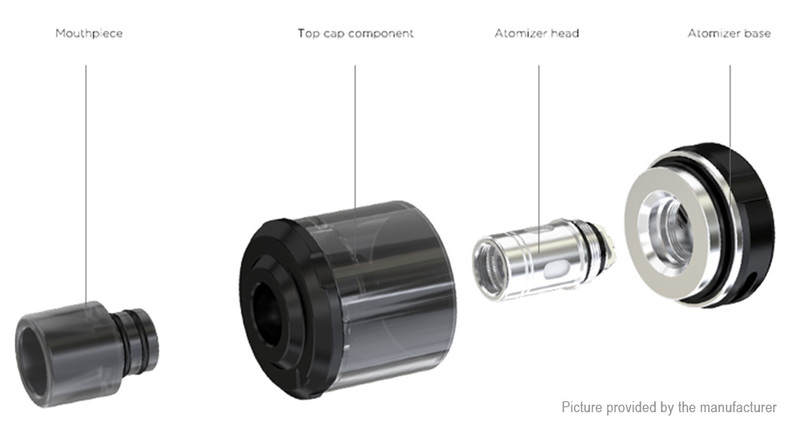 Featuring the retractable top filling solution and refined airflow control system, the Amor NSE with optional versions will greatly meet your daily vaping demand. 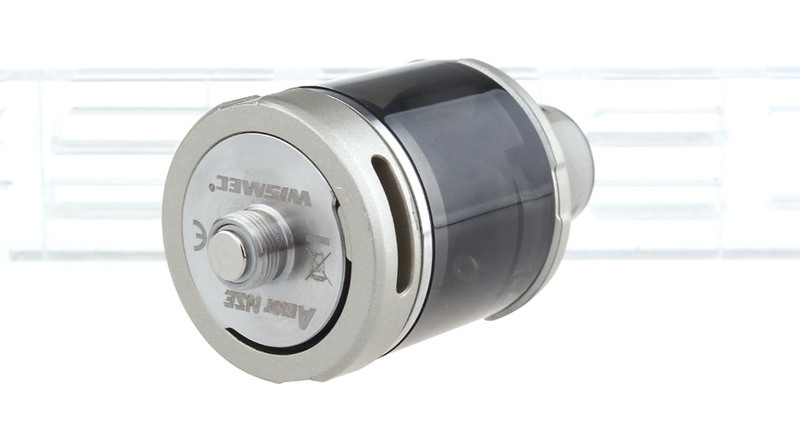 What’s more, the WS-M (mesh) coil is another big plus to the simple yet practical atomizer. With one Amor NSE in hand, your vaping life will be much enjoyable. Amor NSE, an economical atty for both MTL and DL vaping: featuring the PETG material, the Amor NSE is economical and practical. 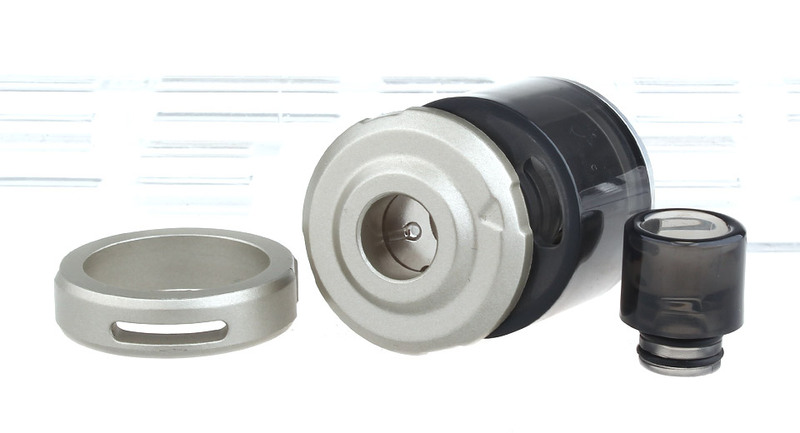 The simplicity and versatility of Amor NSE make it compatible with both MTL and DL vaping. New WS-M (Mesh) coil for flavor taste and huge clouds: the Amor NSE comes with brand-new WS-M coil, presenting you with intense flavor and huge clouds. Various tank versions available for your preference: to be compliant with the TPD regulations, 4 versions are available for your preference. Whatever you choose, you will definitely get versatile vaping enjoyment. 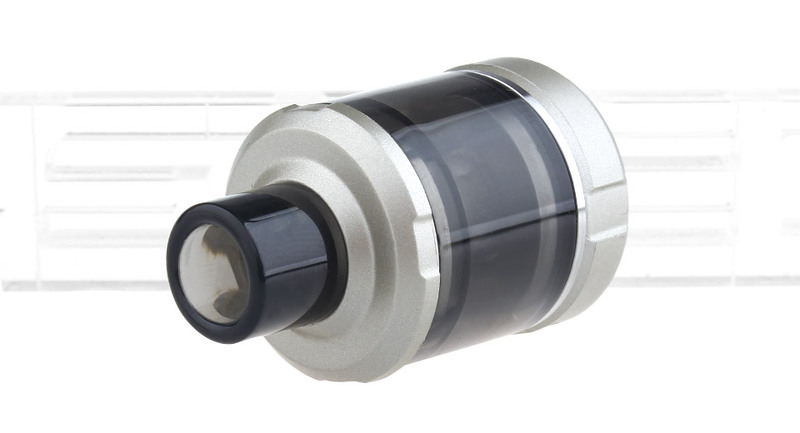 Retractable top filling solution & refined airflow control system: simply slide the top cap, you can finish the refilling quickly and easily. 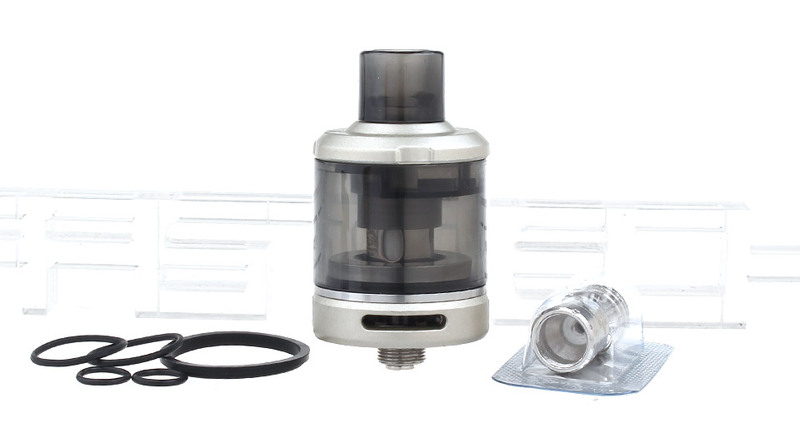 You will also get a great vaping experience through the sophisticated and accurate airflow control system. 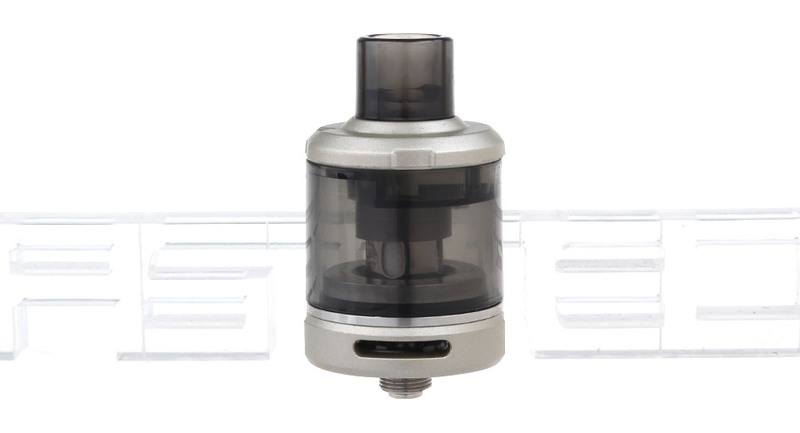 Detachable structure for easy cleaning: most parts of Amor NSE atomizer can be detached and reassembled, bringing much convenience in cleaning it.